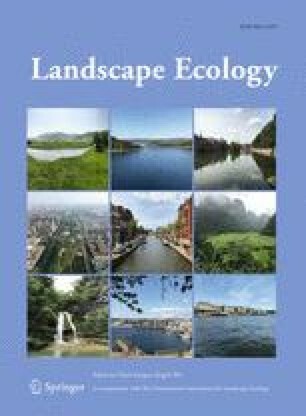 Analysis of carabids spatial distribution in a hedgerow network landscape in western France, pinpoints the role of the landscape among other levels of ecological organization. Dispersion of forest species differs among core forest species, peninsula forest species and corridor forest species. Abundance of forest carabid species in a particular hedgerow is related to the positive effect of a dense herbaceous layer and the presence of a tree layer which is enhanced by the presence of two parallel hedgerows, especially along lanes. At the landscape level distance from the largest forest determines abundance of forest species within the first kilometer out of it. Beyond that, abundance is independent of distance from the source forest and the discriminant ecological factors are: hedgerow structure, presence of lanes bordered by two hedgerows.